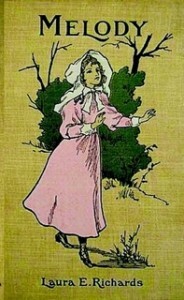 Originally published in 1891, Captain January is the story of an old lighthouse keeper and Star, his foundling daughter. 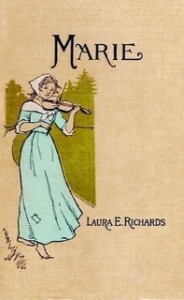 One of Laura E. Richards’ most popular books. Lightly edited for content. 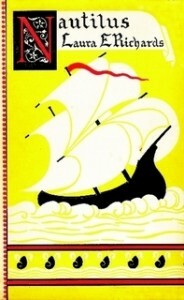 Illustrations by Frank T. Merrill. A charming idyl of New England coast life. 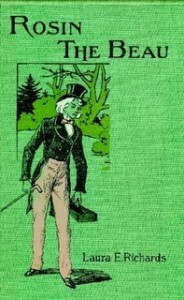 … One reads it, is thoroughly charmed by it, tells others, and so … enlarging the circle of its delighted admirers.